Fuseco offers wide range of Vector Network Analyzers from Ceyear. Ceyear has been one of the major spectrum analyzer suppliers for worldwide users by providing the advanced-featured products for decades. 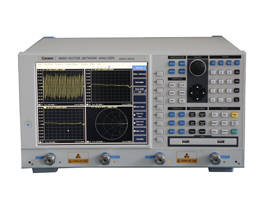 The wide product lines including Vector Network Analyzers with a wide frequency range.